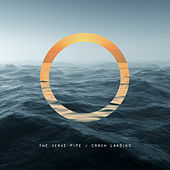 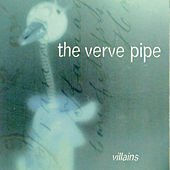 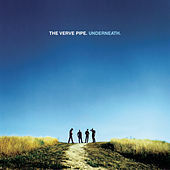 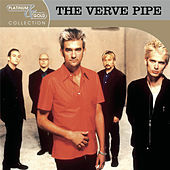 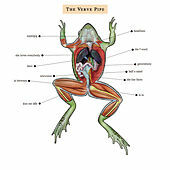 The Verve Pipe came to the public eye via the 1996 alternative radio hit "The Freshmen." 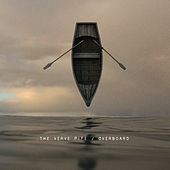 Its brooding frailty caught the listener's ear, vaguely evoking feelings of loss, and images of boarding school. 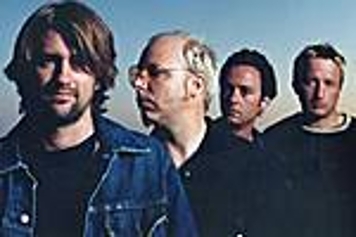 Mournful guitar pickings, singer/guitarist Brian Vander Ark's doleful whispering, and a faint military snare beat made the band champions du jour of the (adolescent) downtrodden. 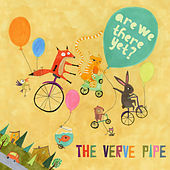 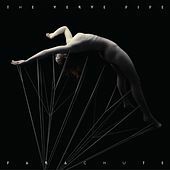 Understandably eager to shirk the one-trick pony tag, the Verve Pipe enlisted the help of producer Michael Beinhorn (Marilyn Manson, Hole) and mixer Jack Joseph Puig (Remy Zero) for a more upbeat shimmer on their 1999 self-titled CD. 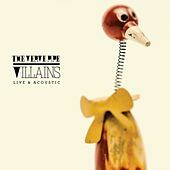 Singsong cadences, big fuzzy guitars, playful vocal harmonies, and space age background noises are all here for your listening pleasure.